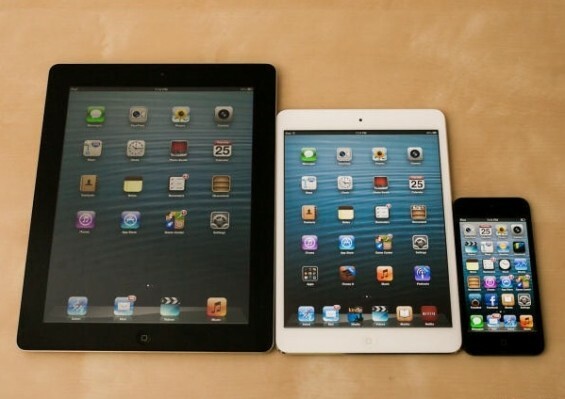 As we’ve already explored in our articles about some of the best golf apps available for iPhone, iPad and Android devices, the marriage between new app technology and the world of golf is sometimes an uneasy one. While many players, especially those of a younger and more fashion-conscious age, are all too willing to adapt new technology as part of their golfing game, traditionalists can fear that the historic principles of the game are being somewhat eroded by this new technology. Well a UK-based company, mappt (pronounced m-appt) has just released two new apps onto the market which they hope will play a part in revolutionising how we organise, teach, learn and play golf on a daily basis. The two apps are aimed at two different markets. The 19th Hole Golf app is a free to download app available for Apple and Android devices which offers users up-to-the minute information of at least 100 courses around the UK upon launch (though the company estimates that this will have grown to 500 by September 2013). The app allows the user to download information on courses near to where they are currently located, or indeed anywhere across the UK. They can then use the app to book a suitable tee time or golf lesson at a nearby club without having to make phone calls or send emails in advance. The main selling point of the app is that it allows golfers to search by locality and time, rather than having to individually search through the clubs available to find a suitable tee time. The 19th Hole Golf app allows you to select what time you would like to tee off and then will provide clubs with available tee times in your locality to select from. The app can be used in the same way to book lessons with professionals at the courses that are signed up to the app. The second app is called Pro Time Golf and this is aimed squarely at golf professionals and clubs who provide golf tuition and other services to players. It costs £20 per month for a club to sign up to the system, but when it does so it subscribes the club to the mappt system and also offers them other benefits. 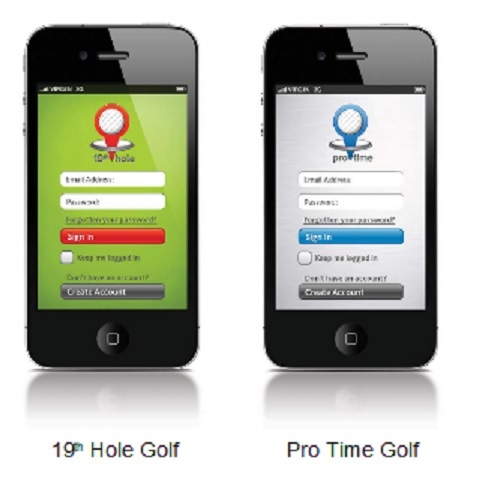 By using the mappt Pro Time Golf app, club and their professionals can now accept bookings at any time of the day or night and best of all, all appointments and tee times booked are immediately updated into the clubs integrated software system – meaning that any teaching appointments and tee times are already logged in. In essence, this is a strong move into the fledgling golfing app market, especially for golf clubs whose initial attempts to capitalise on the popularity of golf apps have not been too successful. With increasing numbers of people using their phones, or other devices to organise their social life, it seems a cheap and affordable step from mappt to have released these two items last week in order to revolutionise how we play and organise golf. Currently, the company is hoping to expand on its initial database of clubs to around 500 by September and if the apps prove a success, there is every chance they will be expanded to include clubs in other countries too. So if you are based in the UK and want a new and more convenient way to organise your golf, or book a lesson, then why not give 19th Hole Golf a try? Or if you are a club secretary seeking ways to improve your booking system, download Pro Time Golf now and get your club registered to play golf into the 21st Century. I might get this app because it can definitely make everything convenient for everyone who is interested to play golf. This is really suitable for busy individuals. Keep us posted on your opinion.